The clinic didn't plan to release any additional information about Pope Shenouda III, 84, said clinic spokeswoman Heather Phillips. Pope Shenouda was scheduled to consecrate the church Tuesday at St. Mary's Coptic Church in Columbus, said Mary Sedarous, daughter of the Rev. Sedarous A. Sedarous, the church's pastor. She said he was taken to the hospital Monday night. 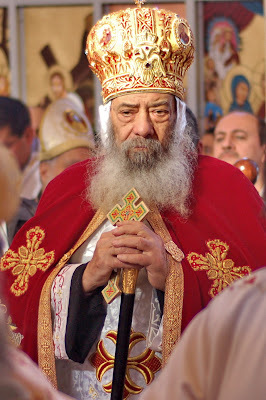 Pope Shenouda has led the church since 1971. Copts are believed to be 10 percent of Egypt's 77 million population, making up the largest Christian community in the Middle East. Under his leadership, the church has established congregations in the United States, South America, New Zealand and Australia. 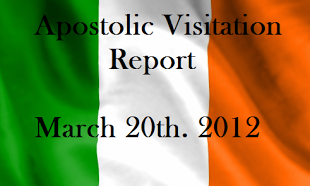 It has more than 100 North American congregations, up from four in 1971.